Hi all. 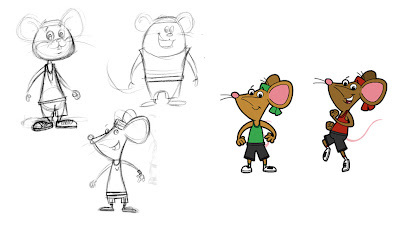 Here is a picture of the rough character drawings for a very small job we did a while ago. 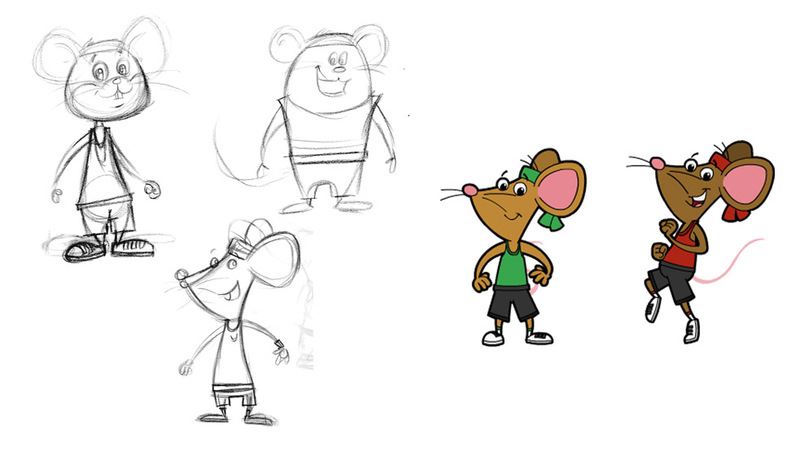 Then the finished characters in colour on the right. These were drawn and animated by Mr Phil.